USPTO and Patent Office forward here. the World Intellectual Property Organization (WIPO) and operates in accordance with the Patent Cooperation Treaty (PCT). 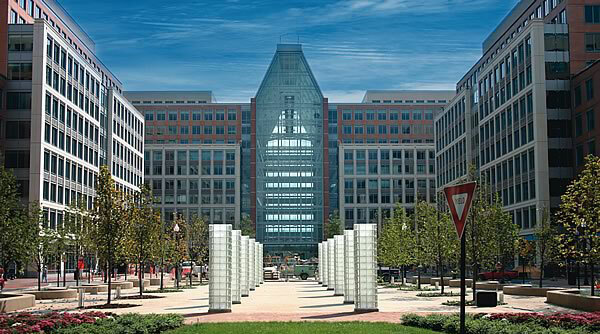 The USPTO is also a key member of the IP5, which is made up by the 5 largest global intellectual property offices. The USPTO has reported a statistical boom in patent filings in the last few years, inline with filings in international markets. The U.S. Constitution grants the U.S. Legislature the power to regulate intellectual property. The first patent was issued on July 31, 1790 for a tool and method for making Pot ash and Pearl ash and was signed by President George Washington. Since these early days, the USDOC, Federal Trade Commission and USPTO were established to protect and regulate american business and consumers, with intellectual properties playing an increasing role in modern companies and startups. The regulating agencies have struggled to keep invention promotion or patent marketing companies on the fringes of the industry in order to maintain clear channels open for innovation in the US. 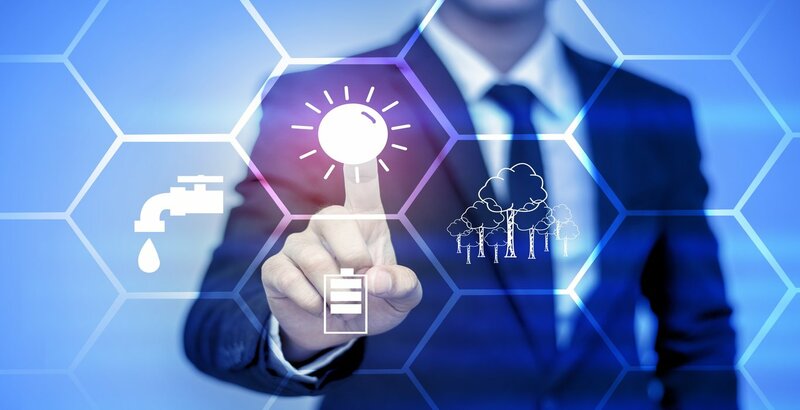 The American Inventor's Protection Act and the more recent America Invents Act (AIA) have played a role in seeing a boom in patented innovation with over 500,000 filings made every year. Since the AIA, the USPTO now operates as a first to file system, so the filing date which the USPTO associates with a patent application becomes the only official proof of ownership for inventions and designs. This offers a lot of security to help keep the playing field even for inventors who are making their entry into the intellectual property market for the first time. First to file sets tighter timelines for ideas emerging from trade secret status. With businesses and individuals engaging in the patent process in record numbers, demand has created steeper legal costs for professional intellectual property services. Recent technologies have allowed inventors to collaborate with group buying leverage that can match or exceed large corporations and deliver substantial savings. Some of these changes have helped to push invention promotion companies completely out of the industry, but beware of patent marketing schemes requiring up-front marketing costs or patent pending schemes which are often rip-offs of legitimate intellectual property work. 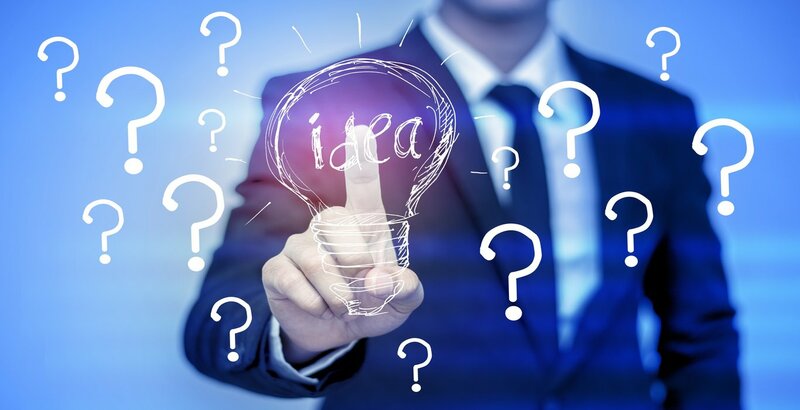 Patent Services USA was established to make industry-standard intellectual property work accessible to independent inventors and small business entrepreneurs. This includes a number of advisories which the United States Patent and Trademark Office has made to independents to help them steer clear of invention promotion and patent marketing schemes operating at the fringes of the IP marketplace. By professionally screening and managing our contractors, we can ensure that strict credibility standards are met on the behalf of any inventor in our network. We developed patent clearinghouse technology as a way of addressing the cost of dealing with these top-tier contractors. Then, by working as an advocate or representative for independent inventors, we help independents to hire the professionals that the USPTO recommends, while eliminating the chance for any conflict of interest between contractors and inventors. Register to take advantage of the group leverage in our network. Make your confidential submission by establishing a statement of non-disclosure through our submission center.